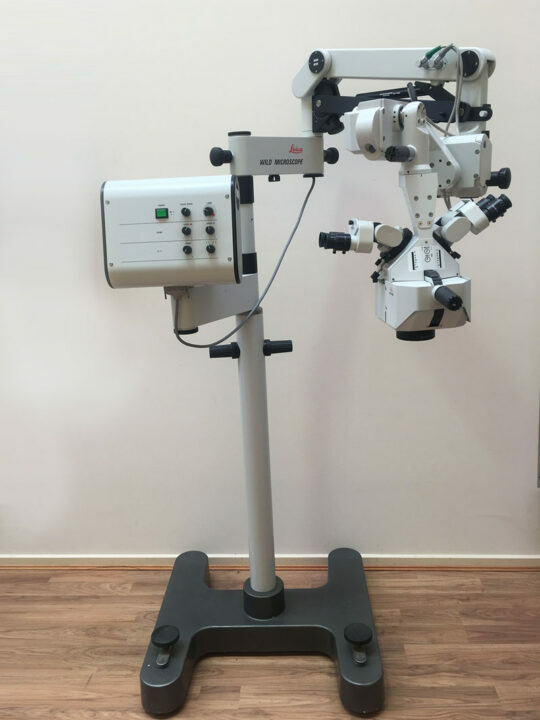 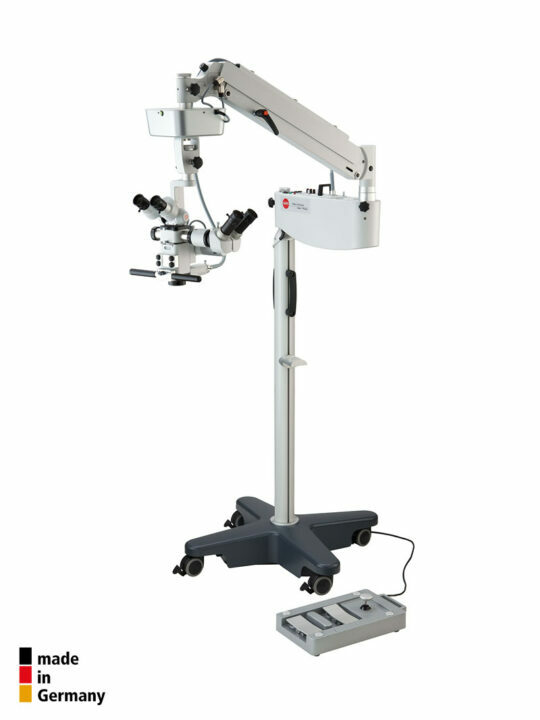 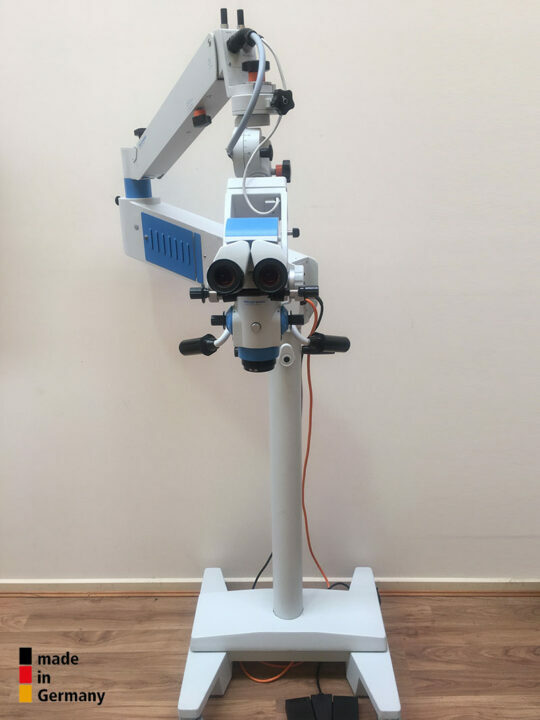 For reconstructive plastic surgery MicroMed International can offer a range of microscope systems – new and reconditioned. 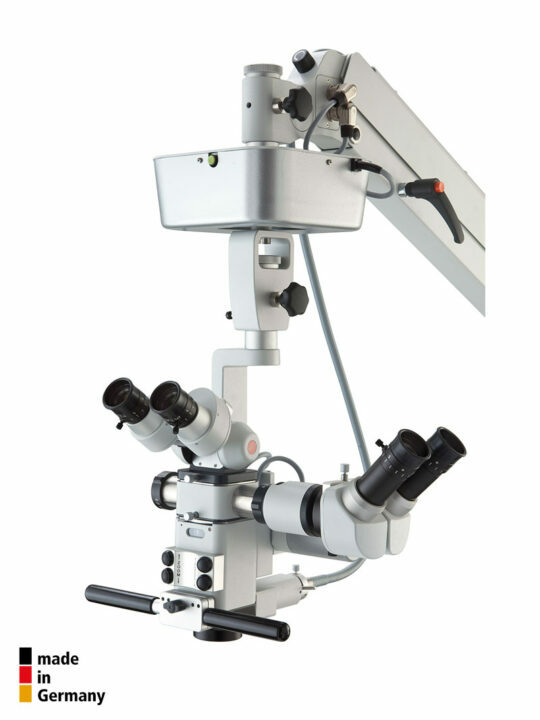 Reconstructive microscopes require a face-to-face arrangement (two surgeons sitting opposite each other). 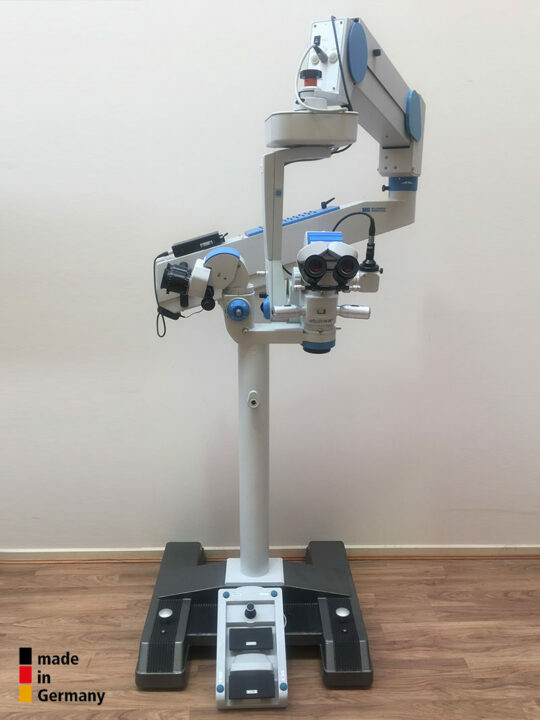 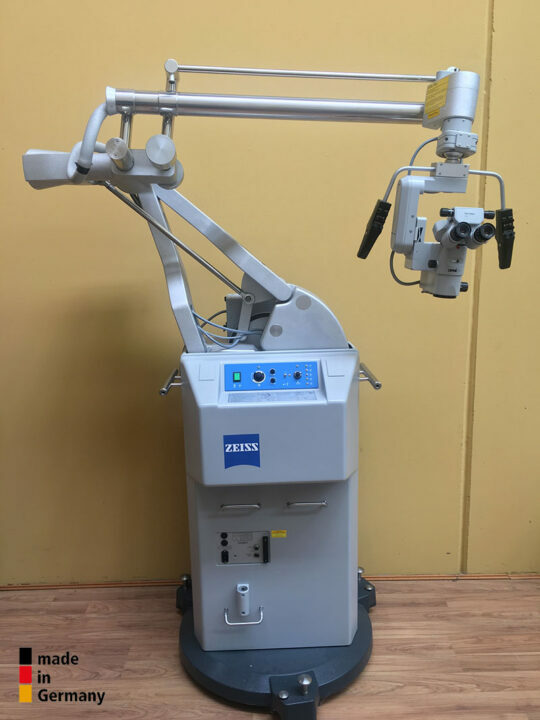 MicroMed International may be able to offer reconditioned systems by Zeiss, Leica and Moeller as well as the “new” Karl Kaps Germany Surgical Operating Microscope (SOM) series.